We’re rolling out new features for K12 Transfers. 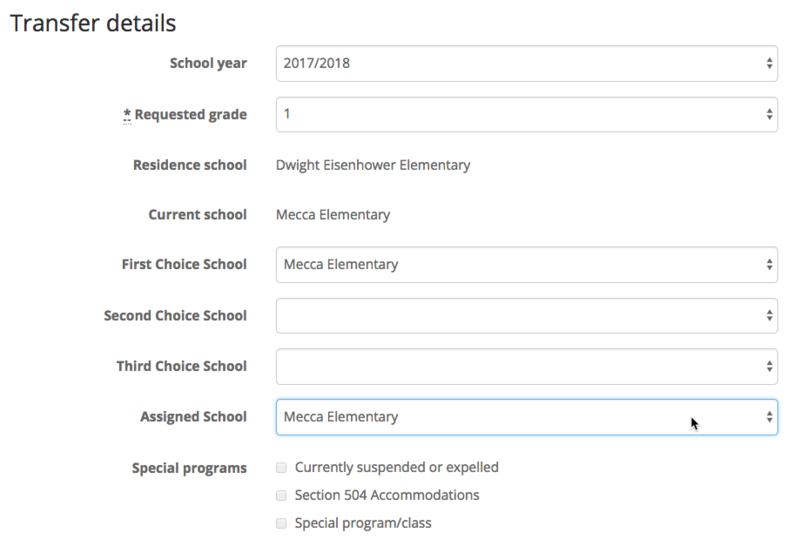 Today, we enabled admins with the ability to change the assigned school. The feature is meant as a way to correct errors and so parents will not receive notification when these changes are made. You will need to contact them directly.